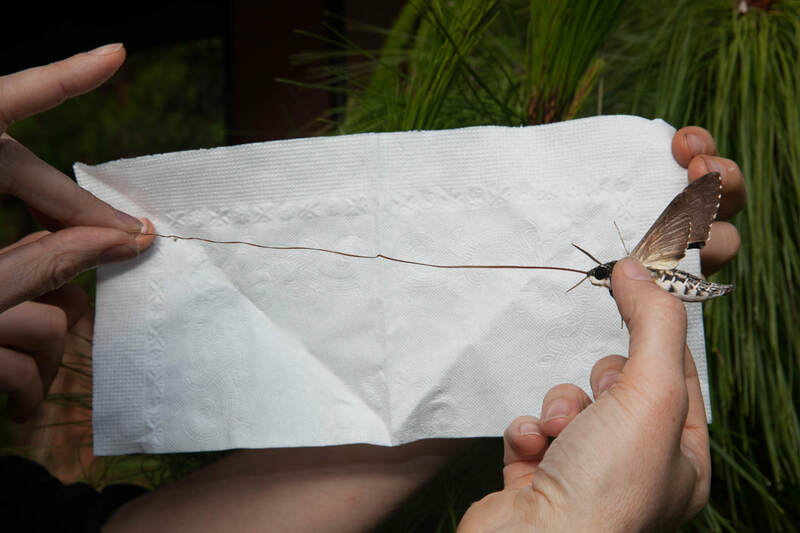 ​ ​​Why are entomologist sitting on the sidelines? In 50 years, how much of the forest will be left? 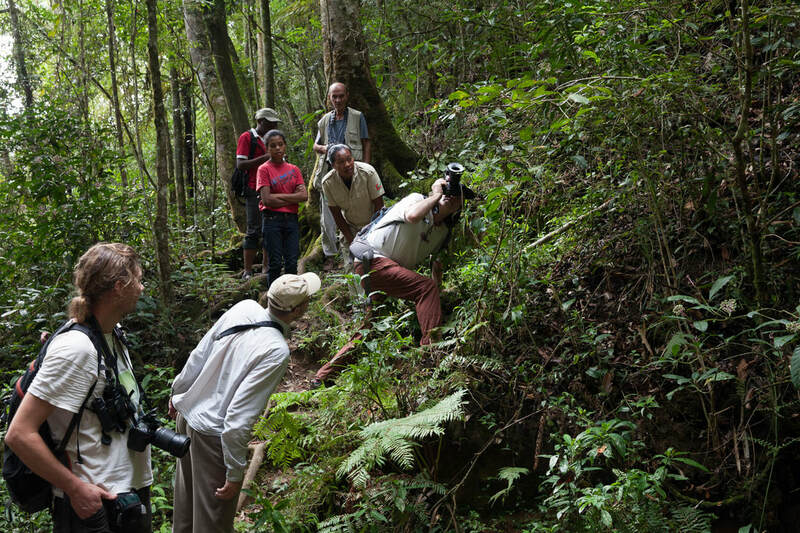 It’s time entomologist end their silence on the loss of habitat in Madagascar. By continuing to exclude insects in conservation efforts, we at best risk overlooking processes essential to sustaining landscapes and corridors, and at worst risk inadvertently promote ecological meltdowns. 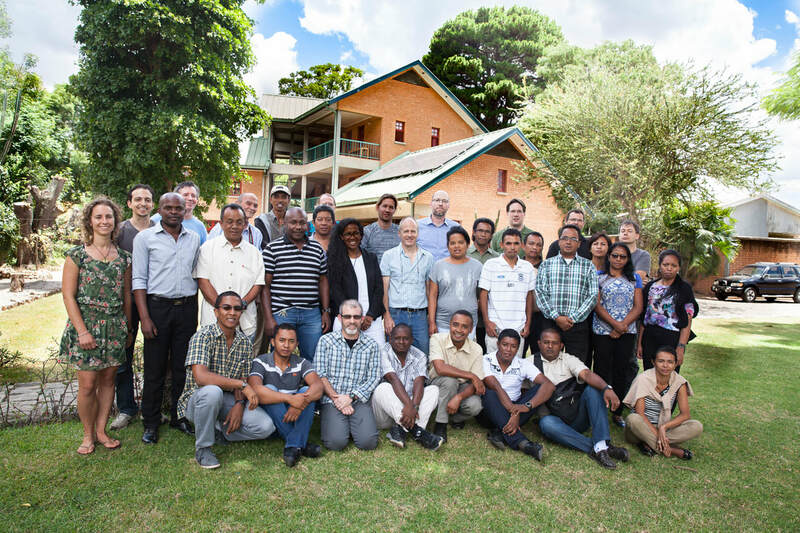 ​By continuing to work independently, our efforts will remain distributed thinly across the region on individually chosen insects and will not have an impact on the future of the Malagasy region. Instead, IPSIO is focused on a strategic set of insects and problems with direct conservation outcomes. IPSIO has developed a set of taxa that together provide a tool for monitoring and assessing conservation issues. IPSIO is supported by CEPF, a joint initiative of l'Agence Française de Développement, Conservation International, the European Union, the Global Environment Facility, the Government of Japan, the MacArthur Foundation and the World Bank.